Looks like AMD is finally gearing up for the launch of the anxiously anticipated Navi GPU. Before the launch of any major silicon product, device IDs are generated and preliminary support for these is added to testing, benchmarking and detection tools – one of which is HWINFO. In a recent change-log, the tool has added preliminary support for AMD Navi – an indicator that the GPU is finally ready to launch and that its machine IDs have been finalized. NAVI GPU is a very special GPU, in fact, it is slated to be the first graphics card from AMD that will not be made on the GCN macro-architecture. This is something that I was told in my talks with AMD insiders more than a year back – the same people who told me that NAVI is not landing before 2H 2019. While we have no idea what specs AMD will decide to go with, we do know this will be the first GPU architecture capable of breaking the 4096 SP limit imposed by the GCN macro arch. This is exciting stuff because it will put AMD back in the GPU game. That said, it would make sense for the company to start off slow and with mainstream segment cards rather than the high end one. In fact, I have been told that one of the earliest SKUs will have just 40 CUs – which translate to a core count of 2560 SP if the CU to SP ratio is the same as GCN (of which there is no confirmation as of yet). 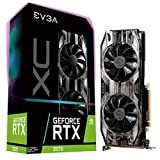 If that is the case then we are looking at a performance metric that will go up against the GTX1660 Ti/RTX 2070 class of cards – which is really the most profitable and voluminous segment. 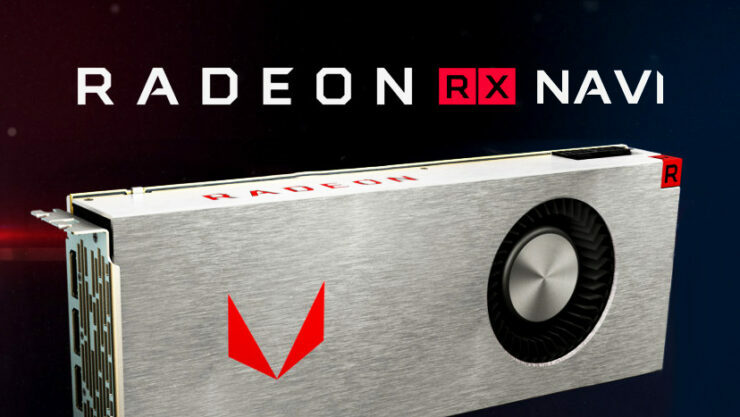 We are also pretty sure that AMD will be launching the Navi GPU very soon (more on this soon, stay tuned) which is why if you are someone who is still on an old RX 480/580, wait just a little bit longer and you will have the perfect card to upgrade too. AMD has taken its sweet time with the GPU segment and its clear that they are in no rush. Navi will be a new microarchitecture and the same IP that powers the succeeding Navi die. Here’s the thing though: there have actually been rumblings that AMD is going to start with Navi 12 first and not Navi 10. And it is the Navi 12 GPU that will have 40 CUs. If this is true, then Navi 10 is going to be the flagship part that y’all need to look out for. The performance of the card will be somewhere around the Vega 56 depending on the clock rate, but much cheaper! Are you excited for Navi? Only the high end parts.